AnonD-46089, 24 Feb 2014Does this phone have a torch light?Probably no. But it looks like a nice normal phone. 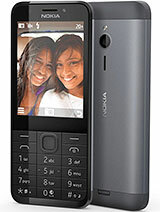 This is Nokia 206 repackaged in different housing. its gud. but i think 301 is much better in specs and quality. The specs look good. Design is really cute. It should be priced around INR 2700 which is a reasonably good deal. Does this phone have a torch light? application icon very nice. These icon like asha 501. 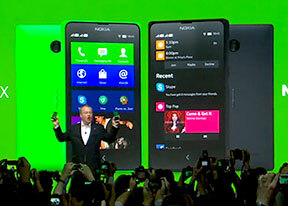 It's like Nokia do every little bit of the market and the higher the number the slightly higher the spec unlike iPhone that just makes two versions and expect everyone to pay the price.